At MyHome Mentone, we use a very sophisticated DRY-Touch carpet cleaning system. This leaves your carpets dry enough for you to walk on in just one hour. We also infuse our cleaning solutions with HealthGuard so we can get rid of any mould, fungi or bacteria. Our cleaning method restores your carpet’s natural balance, bright colours, and softness. MyHome Dry-touch doesn’t leave behind a wet, smelly carpet. There also aren’t any chemical odours leftover either. Instead, all you’ll smell is a light, fresh lemony fragrance. This also guarantees that your carpet won’t shrink. We start by thoroughly vacuuming your carpet and never using harsh chemicals, excessive amounts of moisture or too much heat. Carpet comes in a variety of colours, designs, and styles. There are many reasons why people in Mentone want carpet in their homes. Some want them to feel warm and cozy. Carpet can help your house stay warm and save you money on your energy bills. It can keep your children and pets safe and warm, and add to your home’s personal style. Keeping these carpets looking like new and smelling fresh requires a regular and healthy professional cleaning service. Using professional cleaners such as MyHome Carpet Cleaning Mentone on a regular basis will keep your carpets fresh, clean, and healthy. This is a great way to maximise your investment. 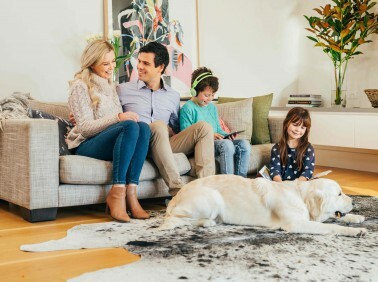 The MyHome revolutionary DRY-Touch Cleaning system also adds to your carpets’ lifespan and saves you the trouble and cost of replacing your carpet sooner than you would like because they’ll continue looking and smelling great. The best part is that MyHome Mentone does all these things without soaking your carpets in a lot of water. All it takes is one hour to have freshly cleaned rugs and carpets. We’re confident you’ll love our MyHome Mentone Carpet Cleaning services. This is why we guarantee that if you aren’t completely satisfied, we’ll do it again for FREE! Leaning your carpets seems like a simple, straightforward job, but in reality, it’s complicated to choose the right carpet cleaner. 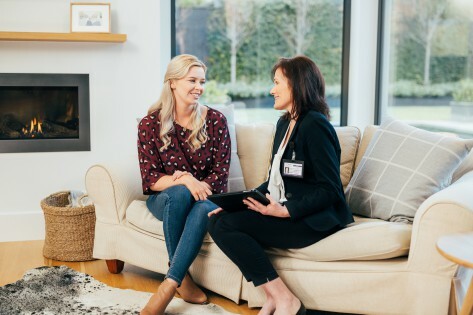 This is because most traditional carpet cleaning companies use a hot-water extraction method that relies on a combination of chemicals and hot water. Unfortunately, this can damage the fibres and fabric in your carpets or furniture leaving your upholstery, rugs and carpets soaking wet and smelling like chemicals. They’ll also have damp residues that act as a magnet for more dirt. So, if you want your carpets to be really clean, call us on 13 22 31 for a free, no-obligation quote. You can also send us your enquiry online and we’ll get back to you soon.